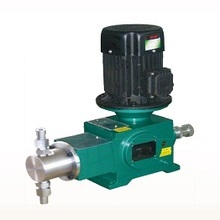 J-D series Plunger dosing pumps are primarily used in the oil, gas, petrochemicals and refineries industries. 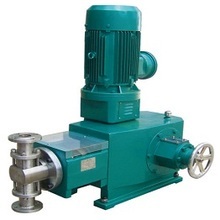 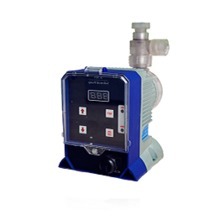 J5.0 series Plunger dosing pumps are primarily used in the oil, gas, petrochemicals and refineries industries. 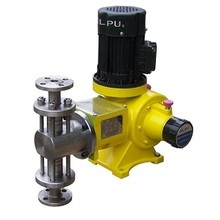 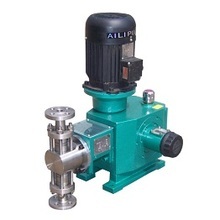 J1.6 series Plunger dosing pumps are primarily used in the oil, gas, petrochemicals and refineries industries. 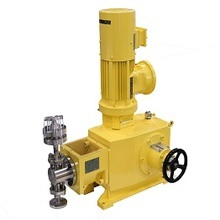 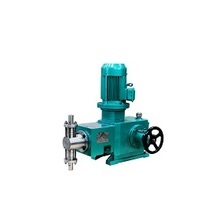 J-T series Plunger dosing pumps are primarily used in the oil, gas, petrochemicals and refineries industries.